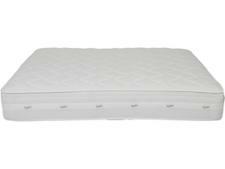 Bensons for Beds Sensaform Memory 6000 Active mattress review - Which? 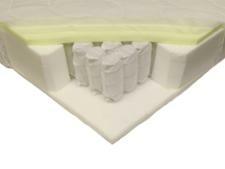 The Bensons for Beds Sensaform Memory 6000 Active is a foam mattress with additional layers of mini pocket springs and memory foam. 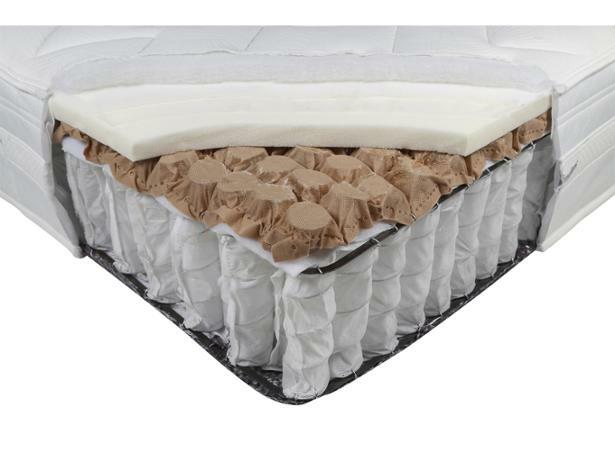 We've been impressed by some Bensons for Beds mattresses in the past, but that's no guarantee this one will give your spine the support it needs. 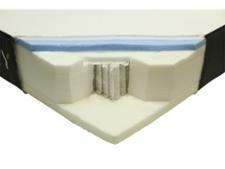 Read our mattress review for our expert verdict. We have tested 120 mattresses and found that there are 1 Don't Buys and 33 Best Buys. Our Which? experts decode the pros and cons of different types of mattress to help you find the best type for you. Find out how pocket sprung mattresses, like those from Dreams, differ from memory foam models, like the Simba mattress. The best mattresses for 2019, as rated by Which? 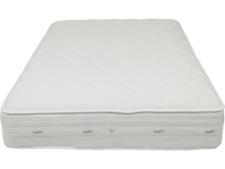 How do pocket sprung mattresses from Sealy, Dreams and Ikea compare with memory foam mattresses from Casper, Emma and Leesa? And which will stay comfortable for years to come? Which brand makes the very best mattresses? Find out in our expert mattress brand guide revealing what Which? members think of their own mattresses - rating Dunlopillo, Ikea, John Lewis, Silentnight, Simba and more.